What is accessibility? Accessibility is hospitality. When we invite guests to our houses, we make sure they feel well there: we provide them with a place to sit comfortably, something nice to eat, and some entertainment. Isn’t that exactly what city authorities should do? If they take care of people with various dysfunctions and needs, and enable them to move around without any problems, go sightseeing and visit local attractions, find accommodation and restaurants, the message will be clear – you are welcome here! And an accessible city means great convenience for the residents as well. Of course, in cities with historical buildings protected by special regulations, introducing any changes is a complicated and costly process. 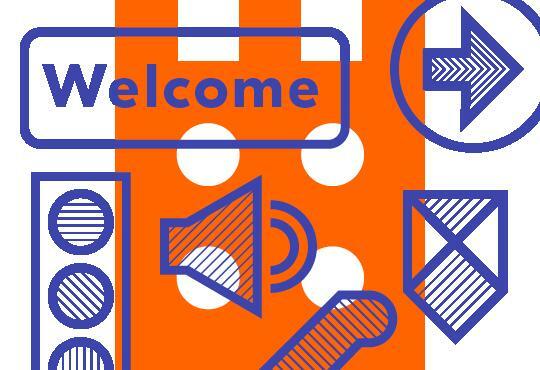 This year’s edition of Design in Public Space proves that the task is not impossible to handle. However, to do that, you need partners, coalitions, programmes, and – obviously – money. There are some even more decisive factors, though: the very awareness that there is a need for certain facilities; good will; and, quite often, unconventional approach. Simultaneous translation will be provided throughout the conference. 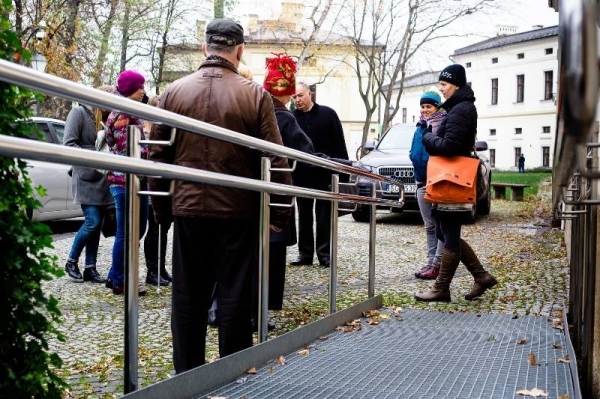 *Before the conference, you have a chance to take part in a walk around Cieszyn Castle Hill and to find out there what accessibility audit is and how to carry it out in various spaces and buildings. The conference and the exhibition are co-financed by the International Visegrad Fund as part of the “Tourism for All” project.